The lens′ minimum focusing distance is just 11" (28cm) throughout its entire range of focal lengths, which makes it very useful for close-up work. 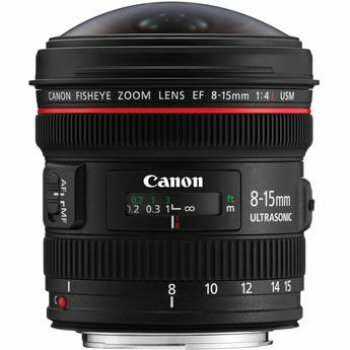 All of the focusing and zooming action is done internally, with no changes in the size of the lens. 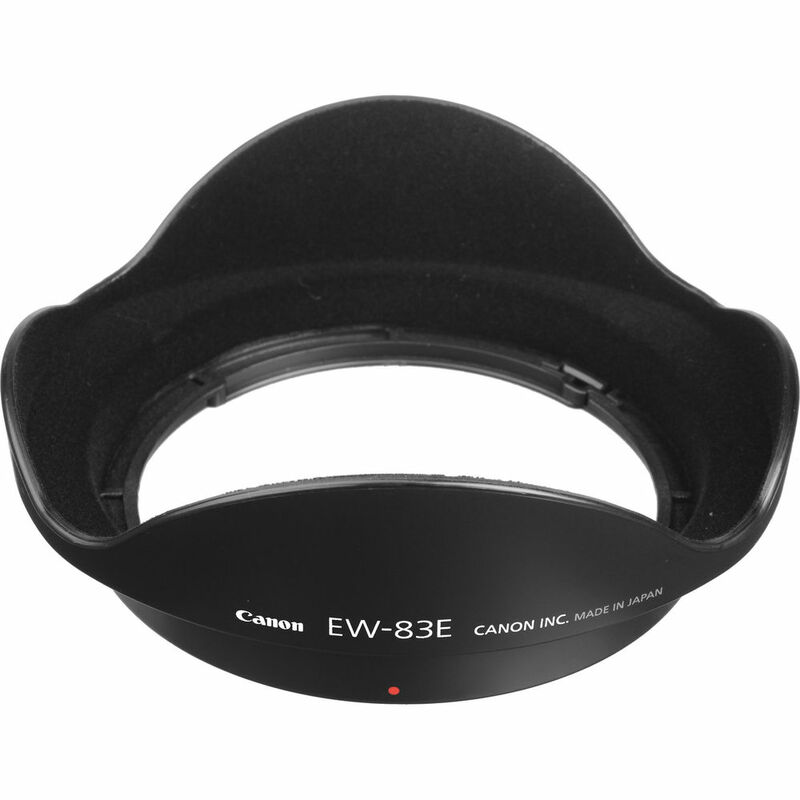 Its ultrasonic autofocus motor enables smooth and silent autofocus action and manual focus override in One Shot AF mode allows precise manual focusing without switching into MF mode. 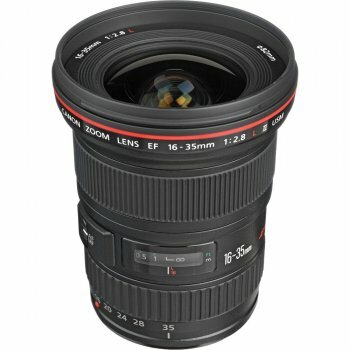 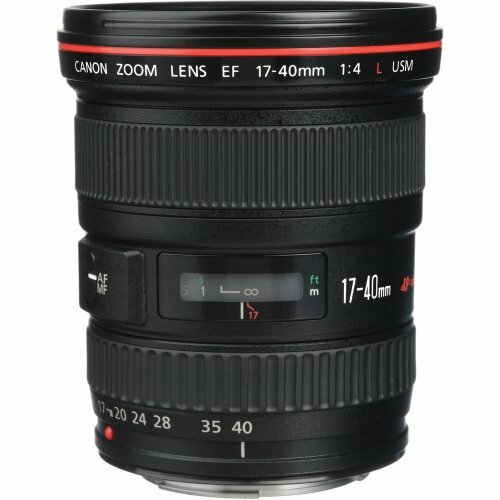 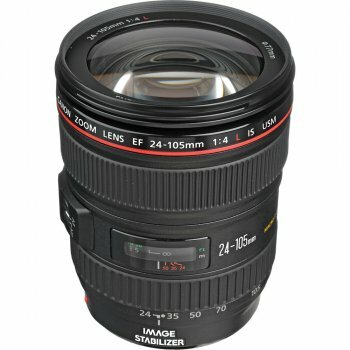 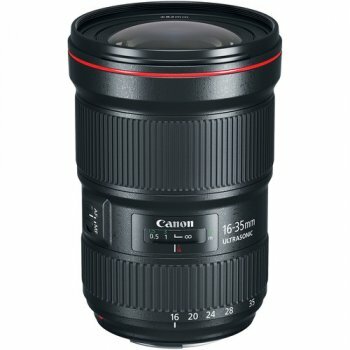 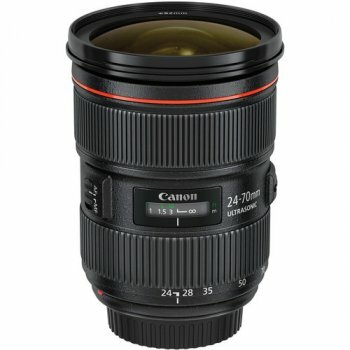 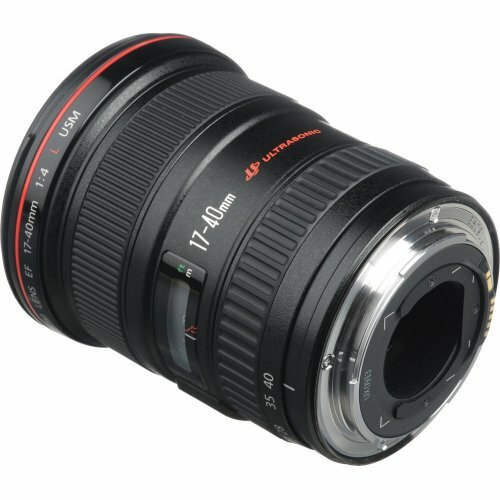 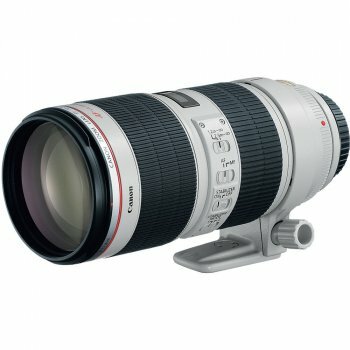 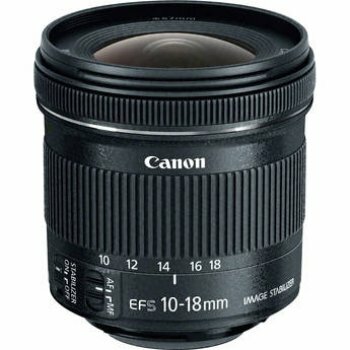 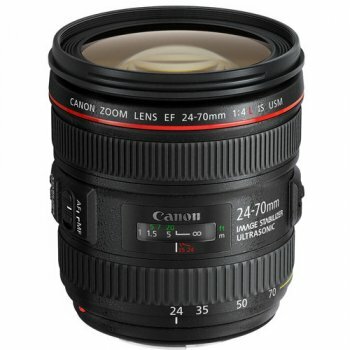 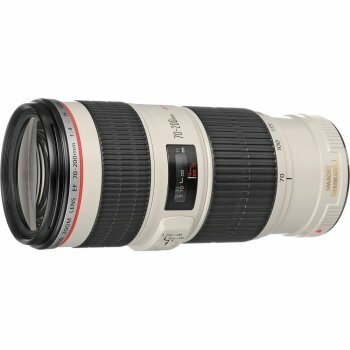 This lens is a Canon ′EF′ series lens, indicating it is for use with full-frame cameras. 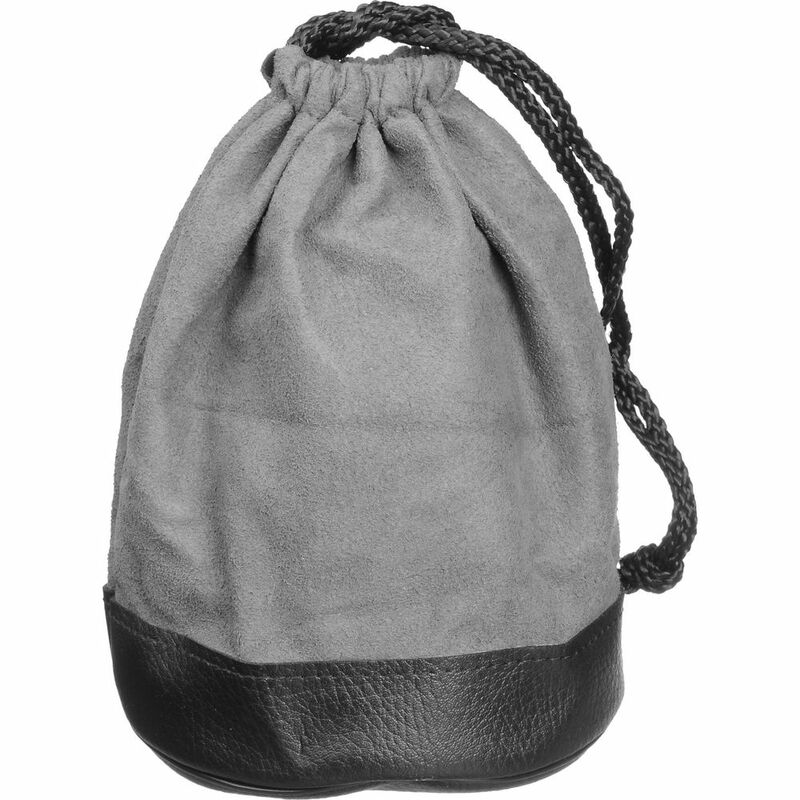 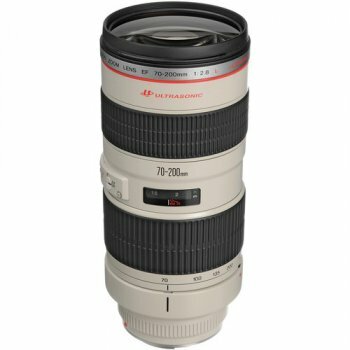 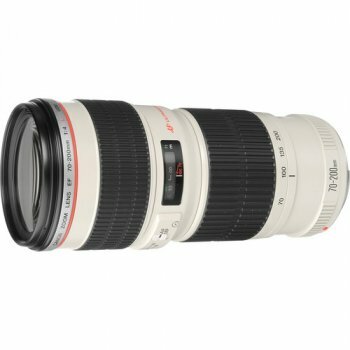 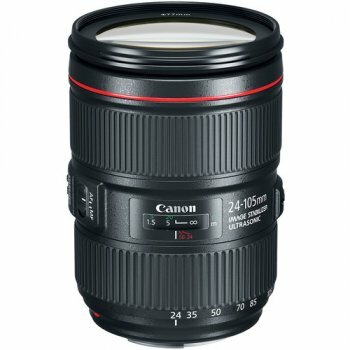 However, it also works with APS-C format DSLRs and offers a 35mm focal length equivalence of 27-64mm, making it an ideal medium-aperture standard zoom lens.